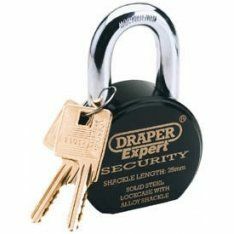 Here at Ironmongery Experts, we have a multitude of exterior hardware & security products for sale. Amongst our extensive range, we have everything required to fully equip gate ironmongery, garage hardware and stable garage doors with all the necessary components to achieve both security and style. 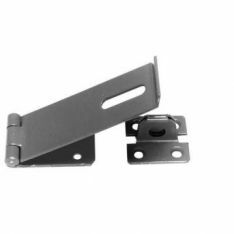 We have a wide selection of British designed tee hinges, which will provide a long-lasting and smooth method of operating any exterior doors. Most of our products have been hand crafted from anvil, which means they have been individually heated and shaped to increase both strength and durability. 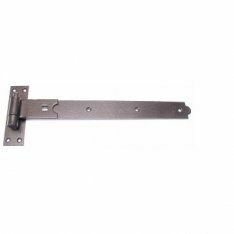 Heavy reversible hinges are also available in a variety of high-quality finishes such as galvanised steel. 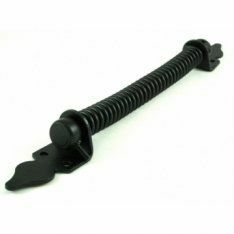 We store a multitude of black heavy reversible hinges which come with a polyester powder coating and boast greatly enhanced rust protection. 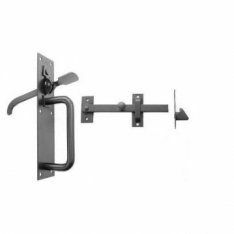 Our comprehensive range continues with our hook and band hinge products. These particular models are best suited to support the weight of any exterior doors or gates. 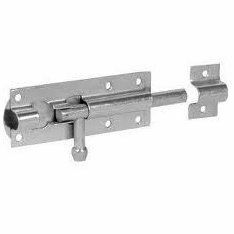 No matter how large or heavy your hardware may be, we will have the required sized hinge to ensure a practical and efficient fitting. Further structural enhancements can be made to gates with any of our high-quality gate hinges and fastenings. 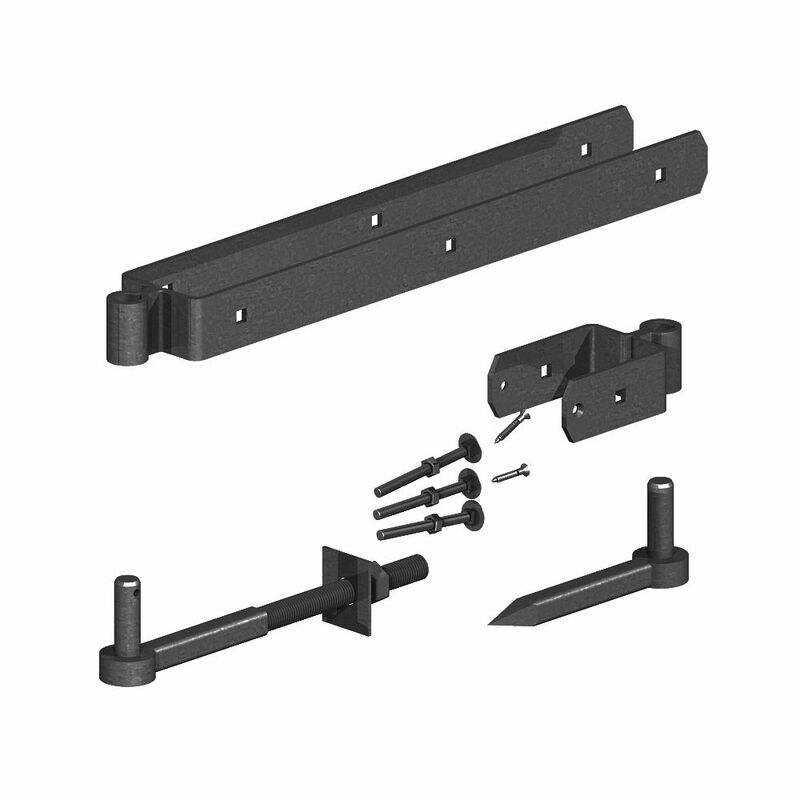 All the required materials and components can be found within our standard hinge set, which comes with all the necessary hooks, screws and fixings for easy installation. Another reliable hinge mechanism within our stock would be any of our sprung hinges and coil gate springs. We have an extensive range of self-closing models that can adjust both vertically and horizontally. Each product has been manufactured with extremely strong polymer and stainless steel to eradicate the possibility of rust or corrosion. 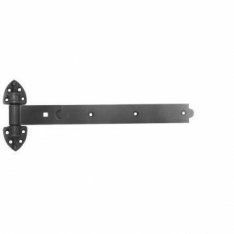 We also have a wide selection of gate latches, which includes the innovative MagnaLatch models. This concept uses reliable magnetic latching action to prevent any jamming or sticking. They can be installed onto any style of gate and have the option of being permanently locked with the use of a key. 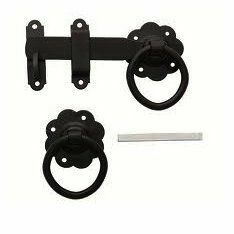 If you’re looking for a more traditional method of fastening gates, then you will need to implement any of our ring gate latches. You can choose from either Shakespearean, ornamental or zinc plated designs. The most effective way of securing any gates that are used on a frequent basis would be the installation of gate bolts. This will ensure gates are fastened effectively but still able to be opened and closed in a simple manner. If you want to add some character to your gates then we have coloured gate bolts which come in either red, blue, green or pink finishes. 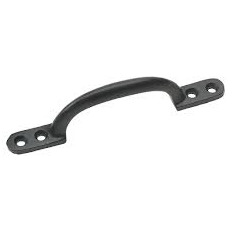 Hot bed handles are also in stock, to provide another simple method of pushing and pulling any exterior hardware. We have high-quality and galvanised designs that are either 150mm or 180mm in size. 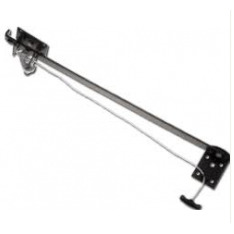 Garage door stays are the most practical and effective way of keeping garage doors open in an upright position. The attached cord will make the process of opening and closing garage doors both safe and simple. For anyone involved with equestrian and looking for stable hardware, you will need to check out our incredible range of dynamic and radiant equestrian ironmongery products. 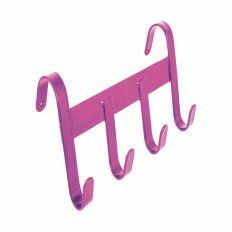 We have everything you could possibly need to enhance your equestrian setup, since we stock saddle racks, saddle poles and stable hangars. Any locking system used for exterior hardware will need to have hasps and stables put in place. 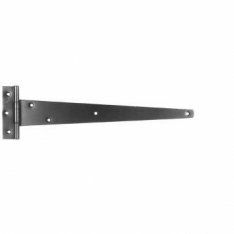 The hasp will act as a strong fastener to any door which is covered by the stable component to further secure any pins or padlocks being used for doors or gates. To permanently lock anything outside, you will require suitable padlocks. We offer one of the most diverse ranges on the market, which includes some of the most reputable brands currently working in the industry. Amongst our range, we have a selection of Abus patented models which are equipped with a hardened steel body and a high impact plastic cover. 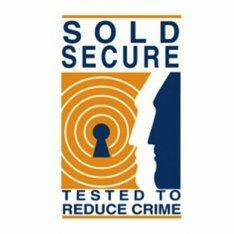 Similar products can be found within our sold secure range. Even more security can be achieved with any of our ironmongery security products. 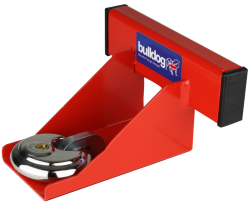 The majority of our range centres on the Bulldog shutter door lock system, which can secure metal, wooden or glass fibre garage doors with ease. These British made products can be used inside or outside and come with a 5-year guarantee. 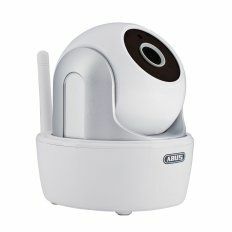 Finally, we have a wireless monitoring set found on our surveillance kits page. Manufactured by German company ABUS, this product is a market leader for modern-day security. This is a complete set which includes a recording device, two wireless outdoor cameras, three power supply units and all the necessary accessories.